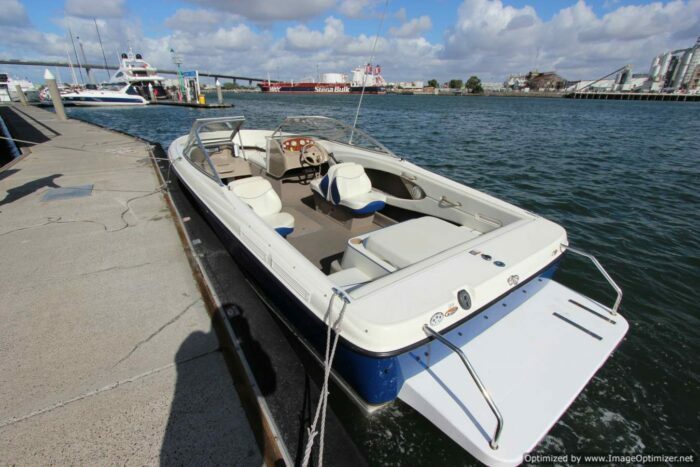 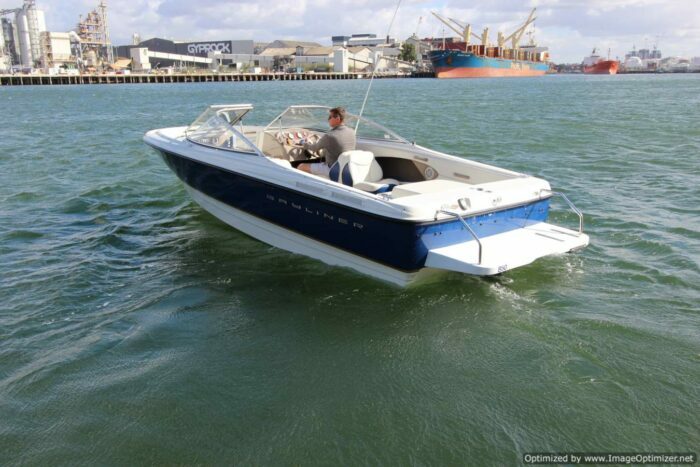 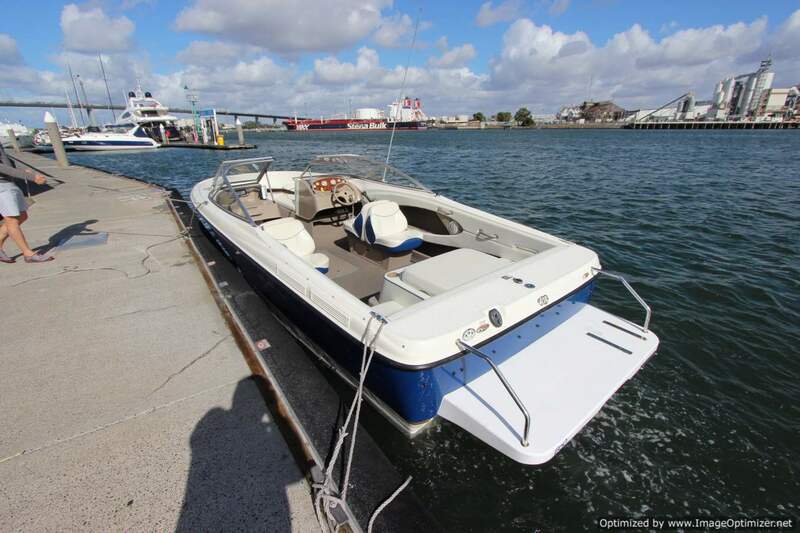 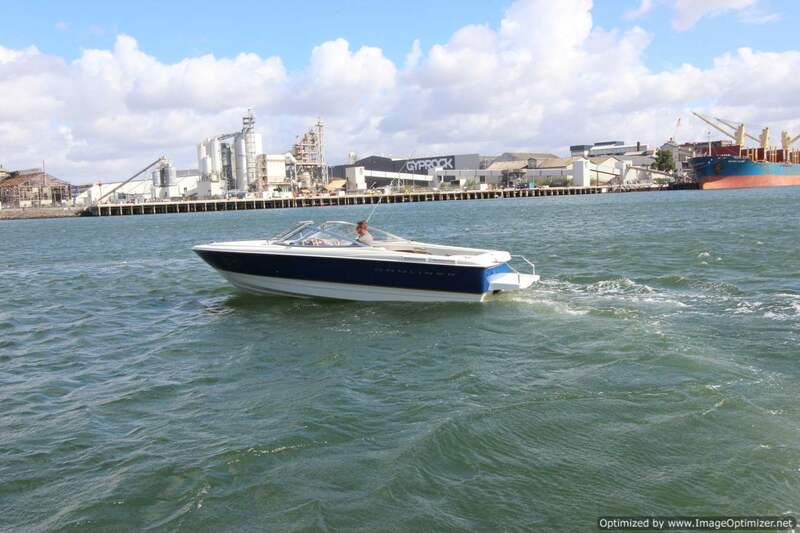 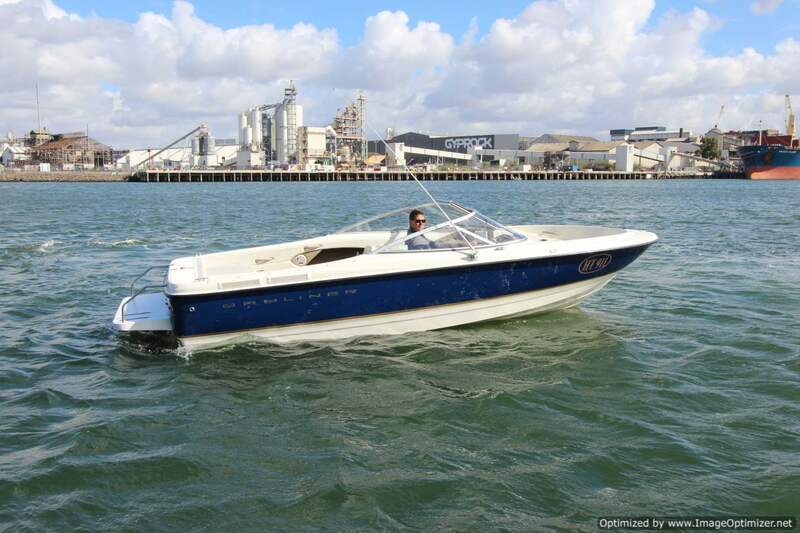 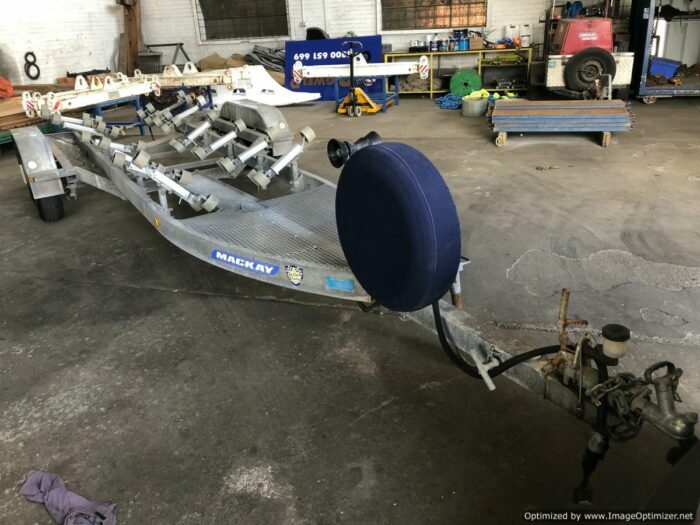 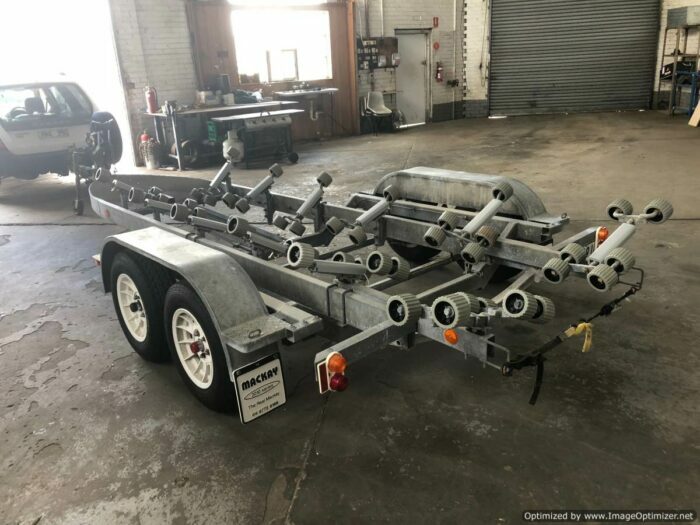 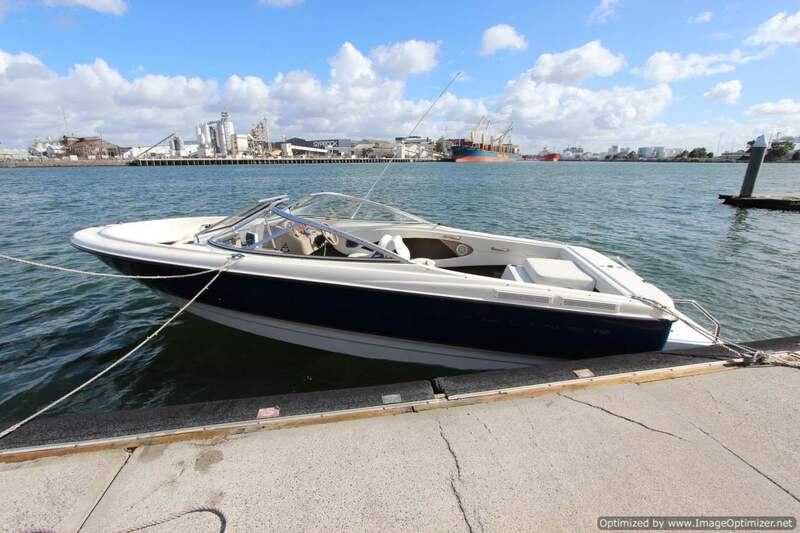 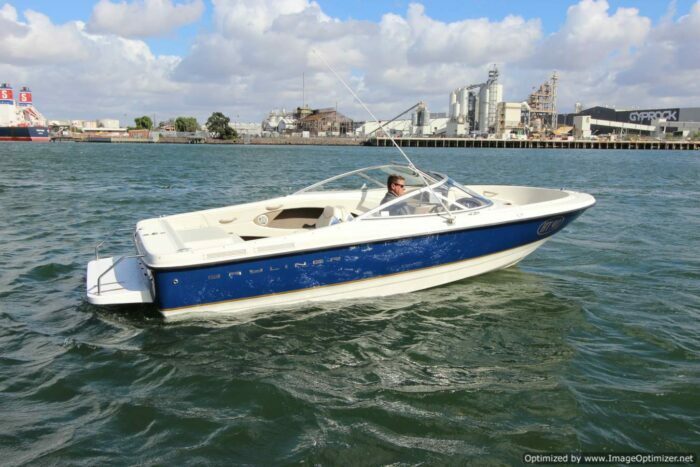 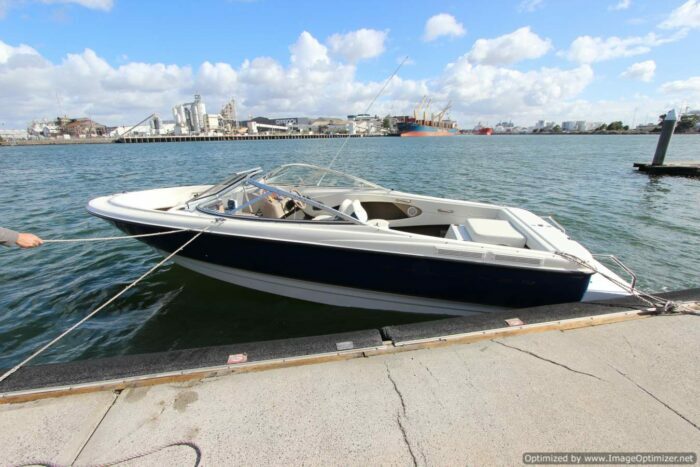 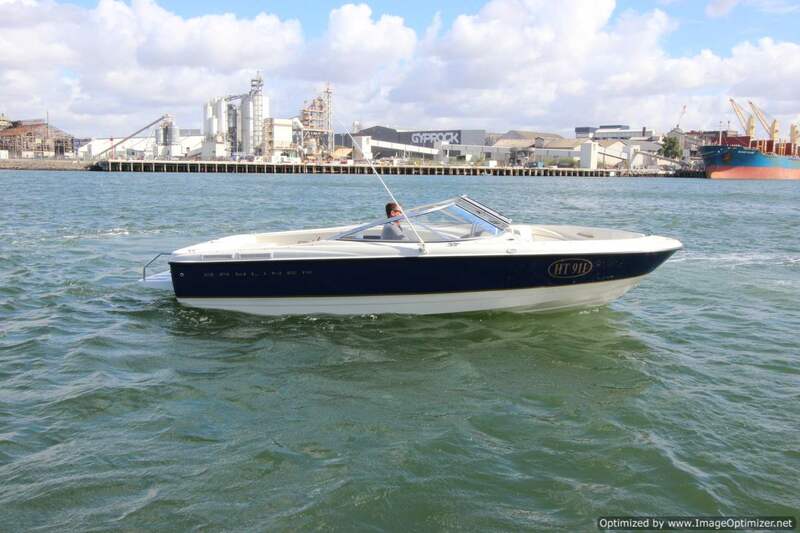 Bayliner 215 Bowrider and dual axel MacKay trailer. 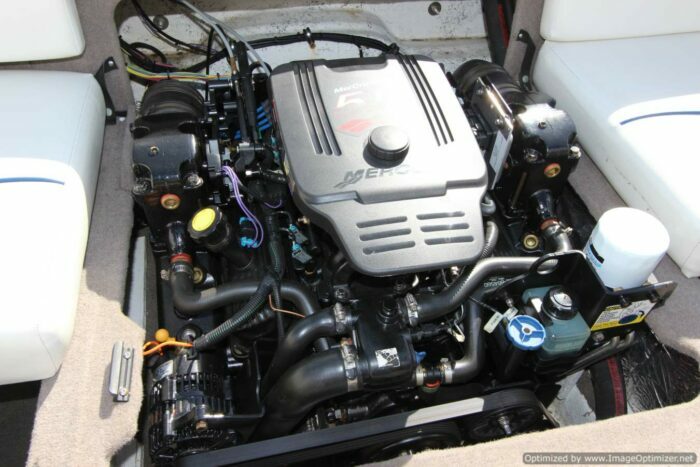 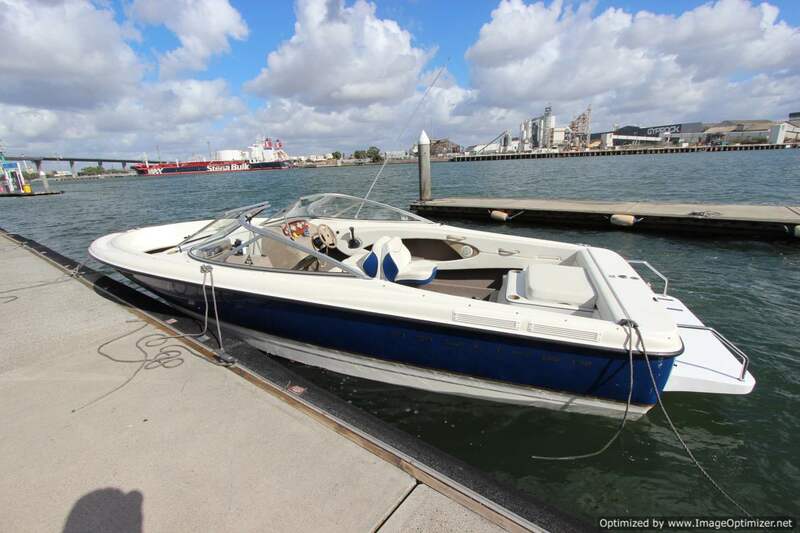 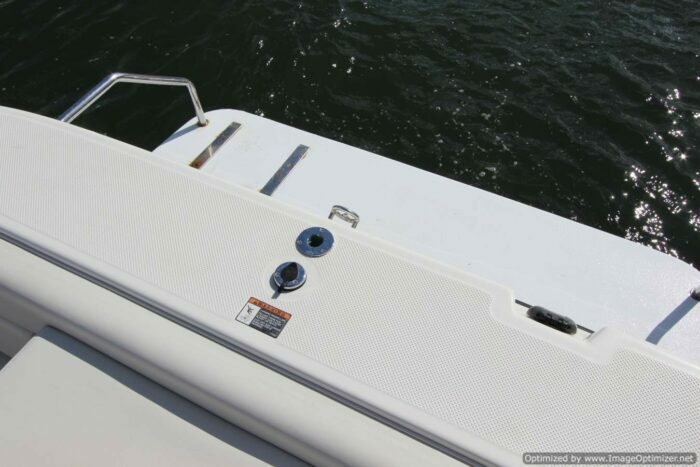 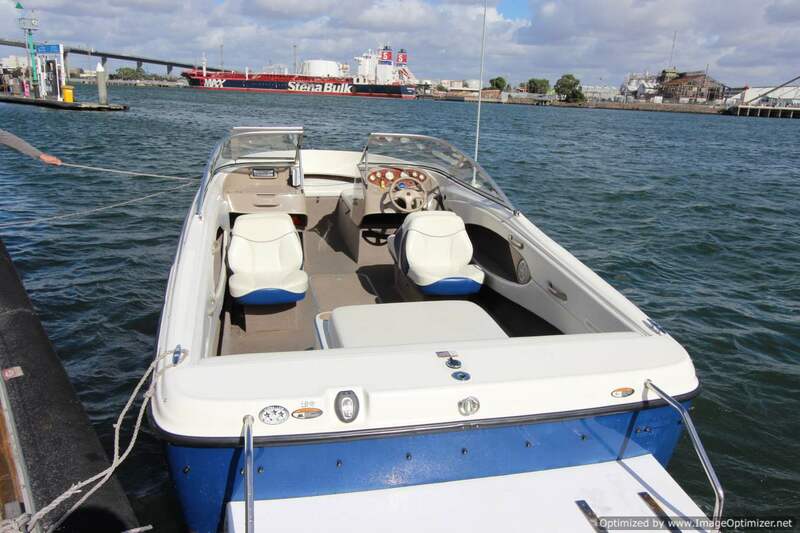 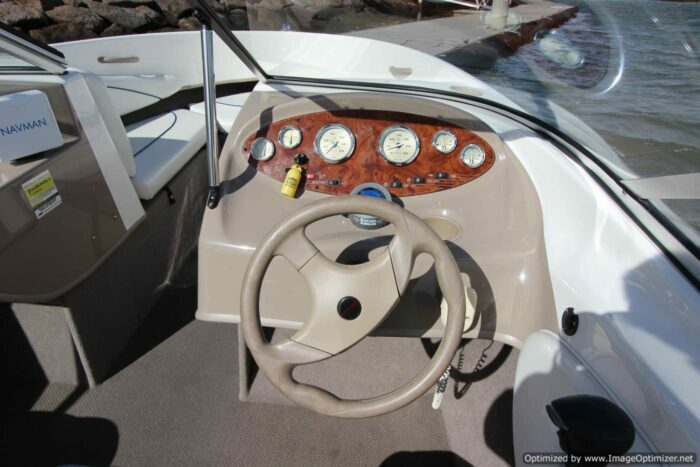 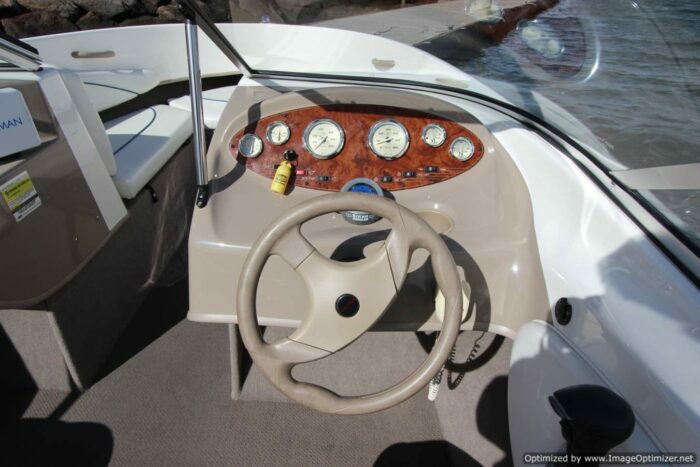 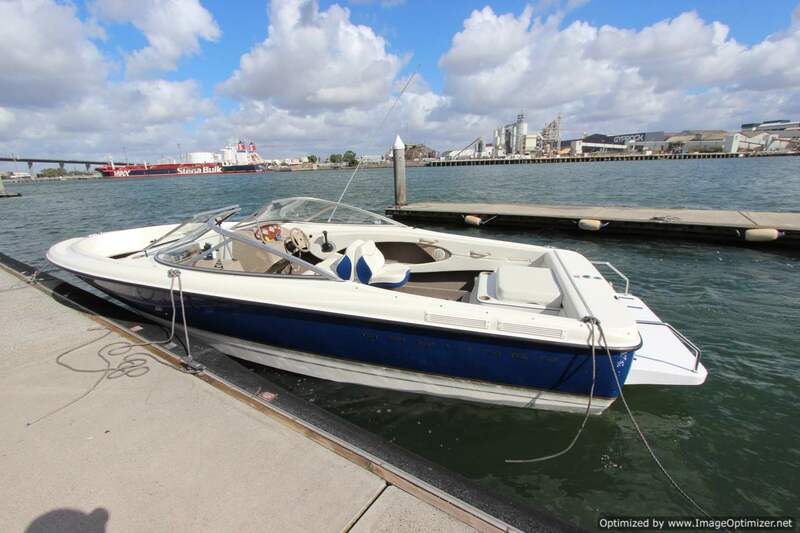 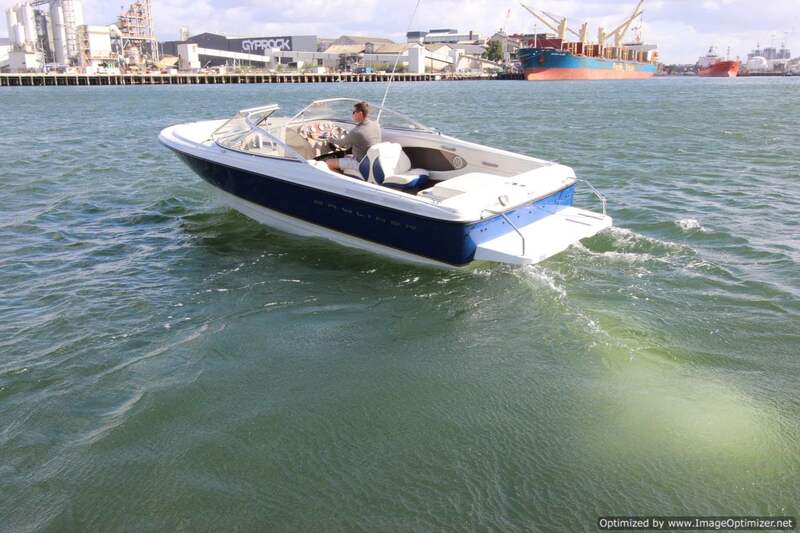 Fitted with a 5.0lt MerCruiser 260 Horse power engine. 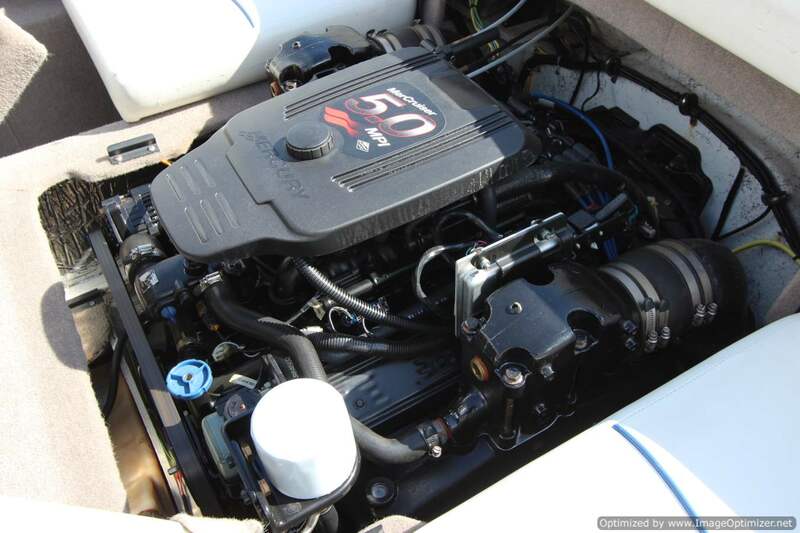 Well serviced and fitted with new manifolds and risers last year. 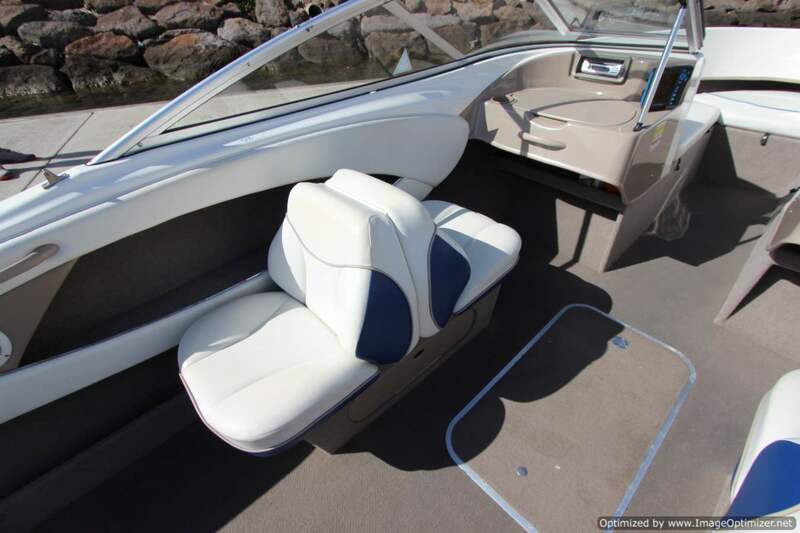 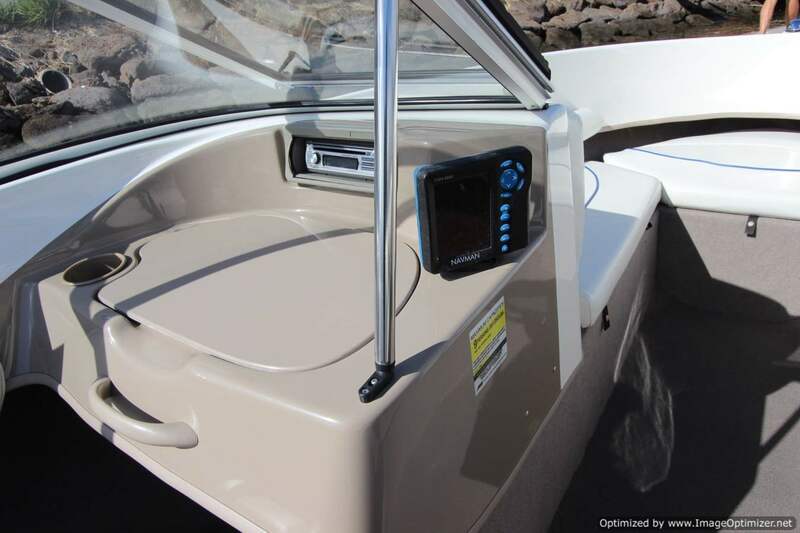 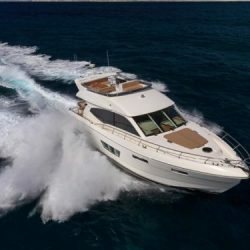 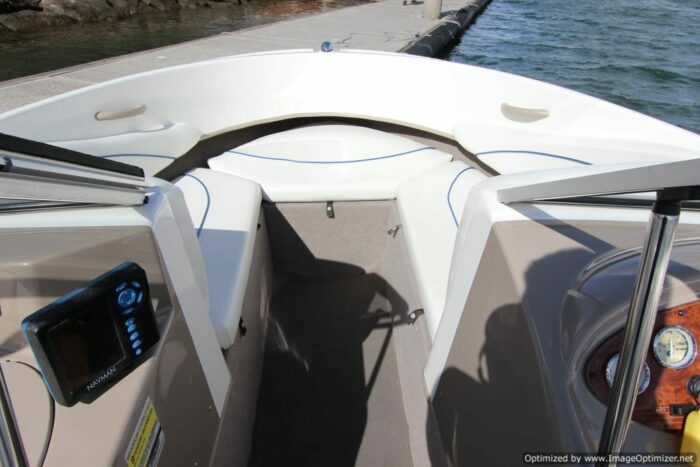 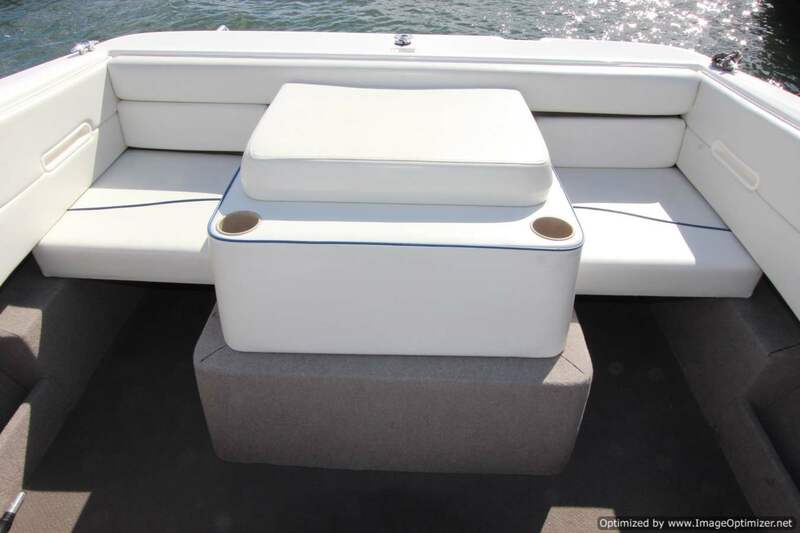 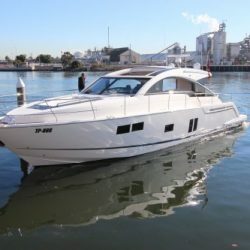 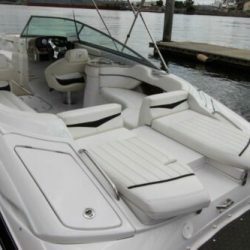 The roomy cockpit features back to back seating and clever aft buckets that adept to a sunbed. A perfect combo to suit rivers, lakes or Port Phillip Bay. 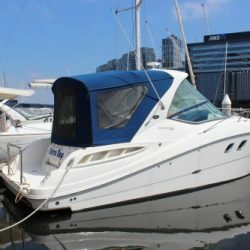 Stored at PIER35 only minutes out of Melbourne’s CBD view is easy.To make your purchase easy we can arrange finance, insurance and all your transport requirements.